There’s more to getting soil ready for planting than just breaking the ground. 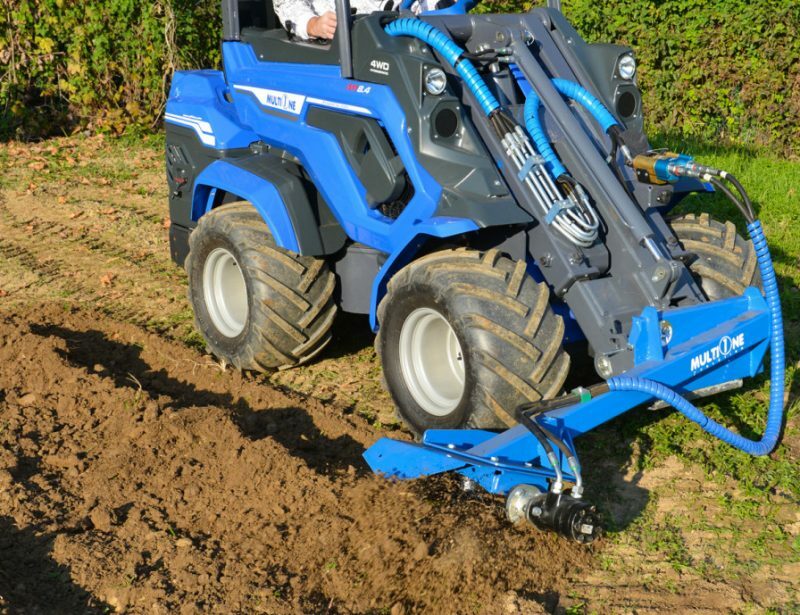 The stone burier attachment does all the finishing work, tilling the surface and forcing small stones to the bottom of the soil layer to create a soft, uniform bed for planting. 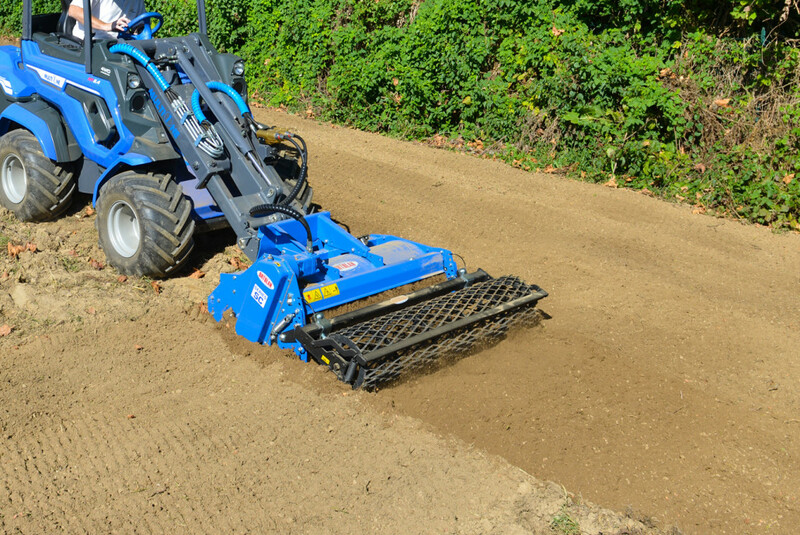 The stone burier attachment can dig into dirt at a depth of up to 6 inches (15 cm) and can pick up rocks up to 1.6 inches (4 cm) in diameter to finish top soil. An optional seeding unit plants in the soil as it’s being tilled. 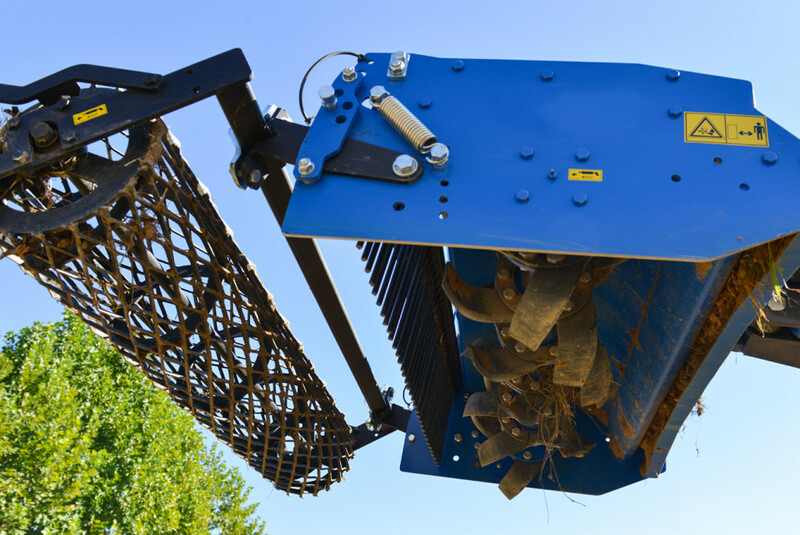 The stone burier is available in three versions: the Model 100, Model 120, and Model 135. 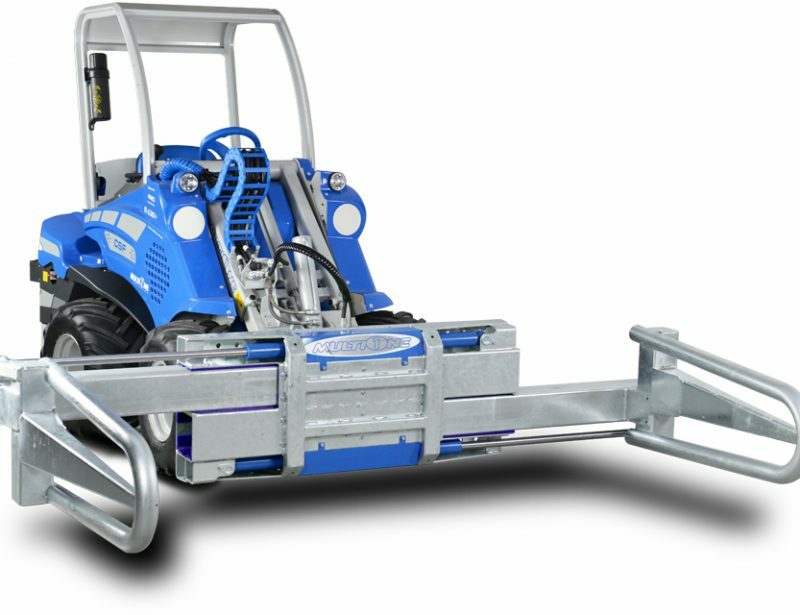 The 100 has a 39.4 inch (100 cm) operating width and a 47.2 inch (120 cm) total width. It weighs 353 lbs. 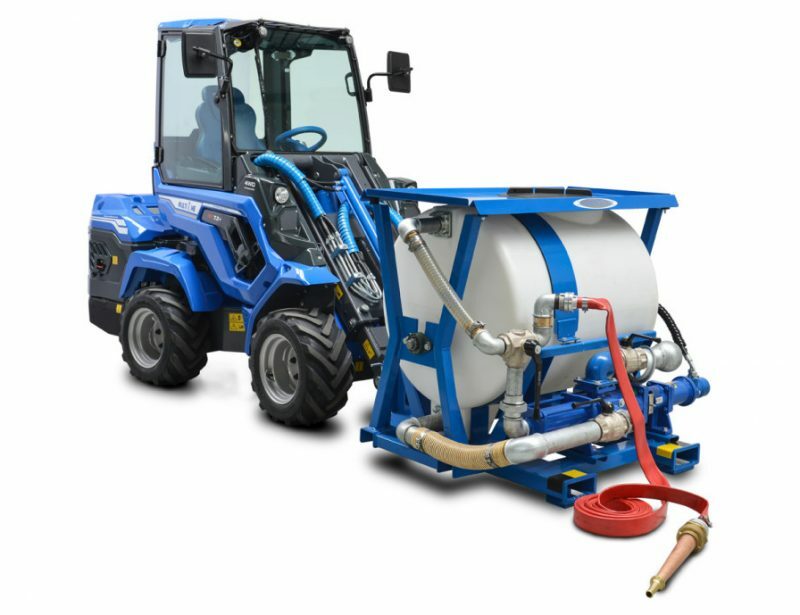 (160 kg) and is compatible with all four wheel mini loaders, although MultiOne recommends using this attachment with 5 series and larger loaders. 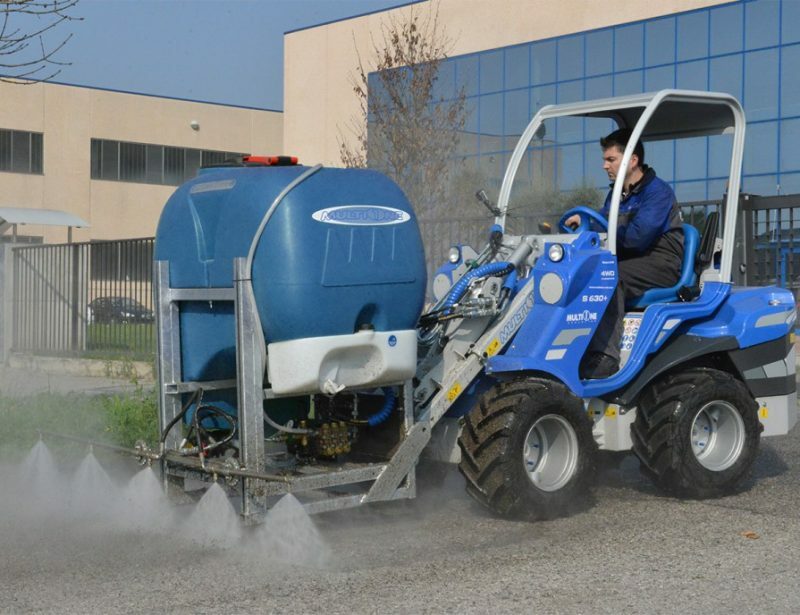 The 120 has a 49.2 inch (117 cm) operating width and a 55.1 inch (140 cm) total width. It weighs 595 lbs. 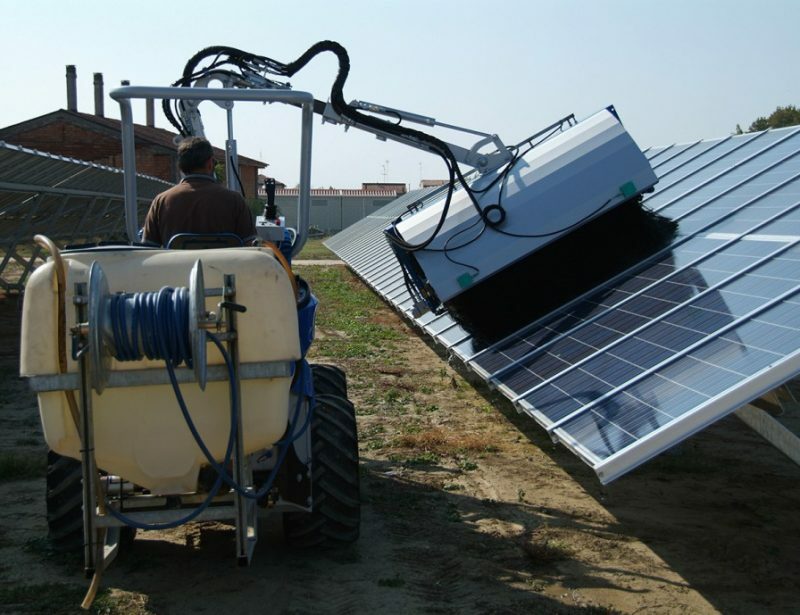 (270 kg) and is compatible with all 5 Series and larger loaders. 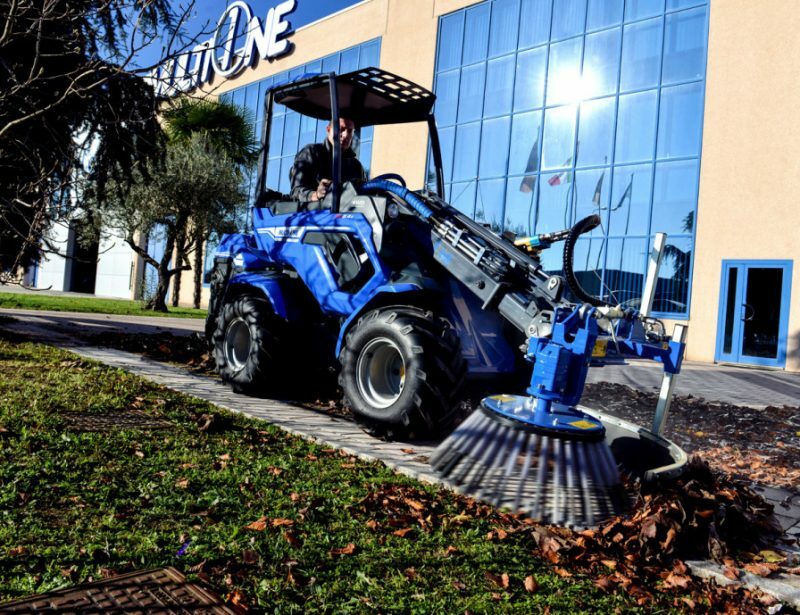 MultiOne recommends using this model with the 5.3 or 6 Series and larger loaders. 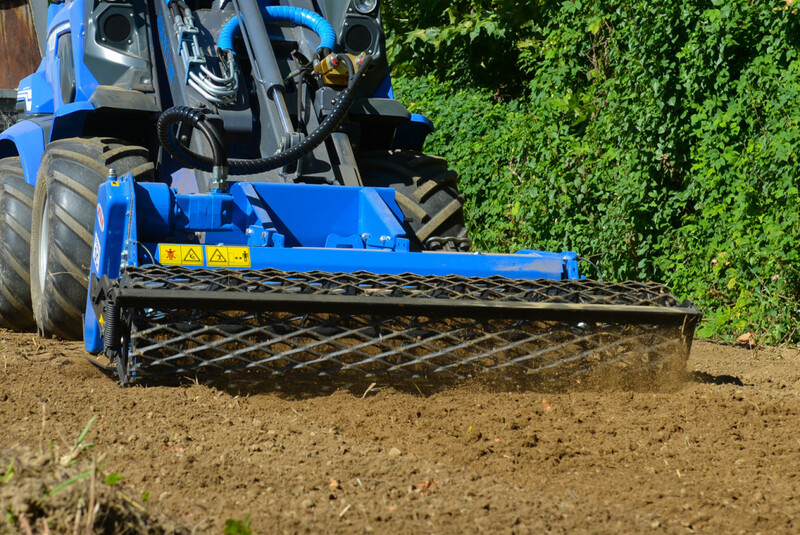 The 135 has a 52.4 inch (133 cm) working width using a 57 inch (145 cm) roller. It weighs 986 lbs. 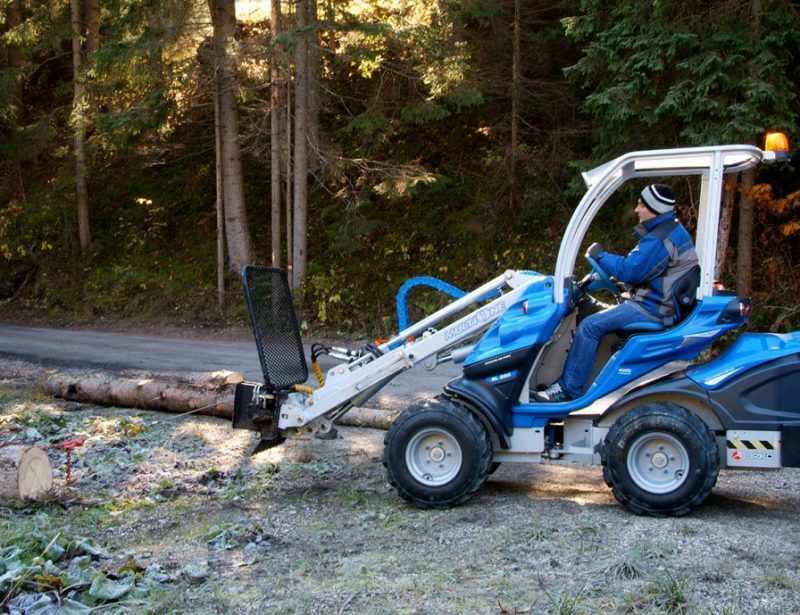 (447 kg) and is compatible with 5 Series and larger loaders, although a 7 Series or larger loader is recommended. 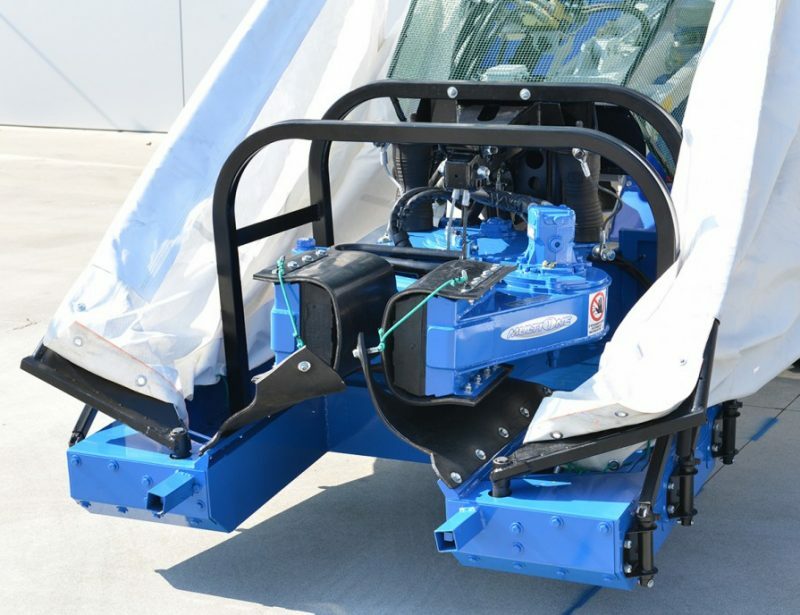 MultiOne makes seeding unit attachments to fit the width of each model of burier.